If you’ve ever dug through the attic and found a valuable family heirloom – say, a diamond necklace – then you already know you can find rare treasure in odd places. 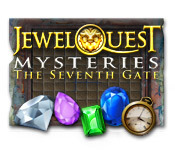 You may not think that kind of thing happens every day, but by playing Jewel Games, you can go on a rare gem hunt whenever you want! 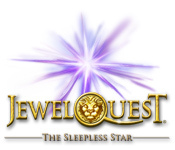 You know what’s more valuable than a single jewel? An entire collection! 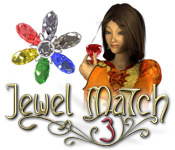 That’s why our Jewel Games include an abundance of Match 3 Games – race against the clock to match similar gems and score points at the same time. 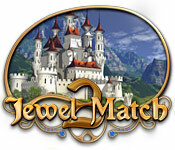 One of the factors that determines a jewel’s value is uniqueness. 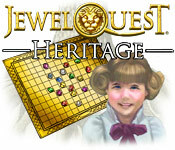 And just like treasure hunters, we love diversity, so we have all kinds of different Jewel Games for all types of gamers. 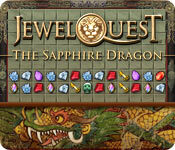 We’ve got it all: garnets, opals, emeralds and more! The best part is that it won’t take you too long browsing the Big Fish library to find a diamond in the rough. 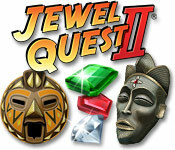 In addition to thousands of downloadable games, we offer streaming Jewel Games on our Big Fish Unlimited page. 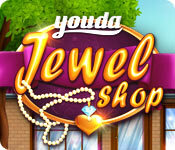 Play instantly today!